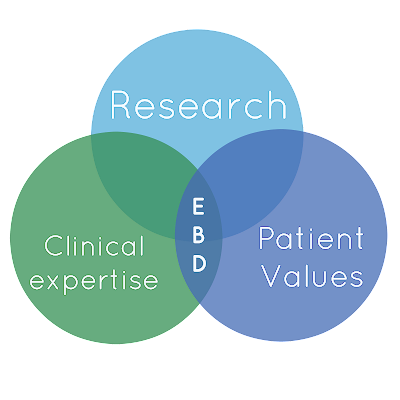 So if you have read my previous post about Evidence Based Dentistry, you will know that this year I have been working on an EBD project. 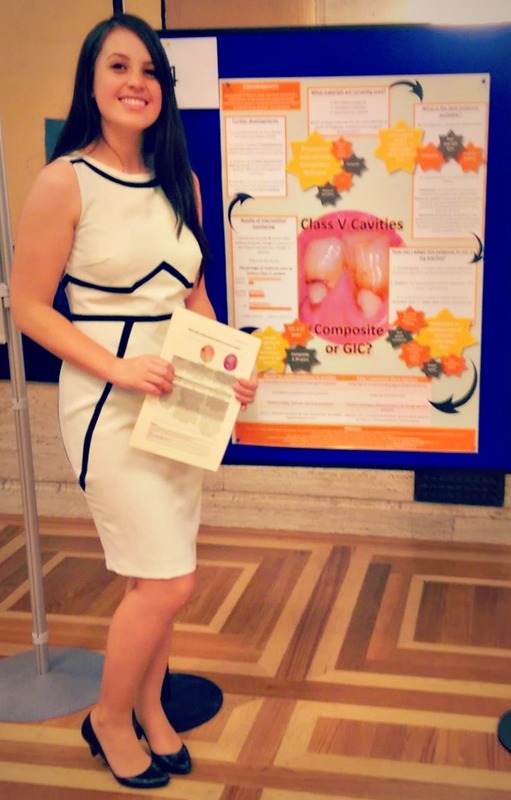 The EBD conference held on Friday was where I was able to present my findings, but also raised the issue of where is the evidence base in dentistry? 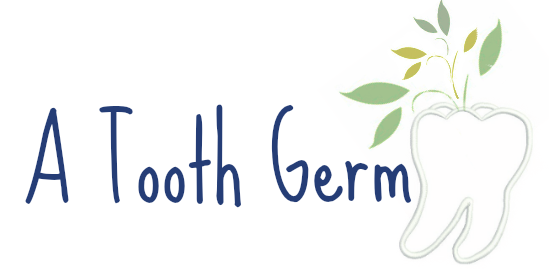 This year, our scheme was the pilot to run a new idea; that during our foundation year we should carry out a project based on evidence in dentistry. The morning of the conference was based on the background of EBD where we had Dominic Hurst and Jan Clarkson speaking. This leads to a suboptimal patient outcome, therefore we need to generate better research and get clinicians using high quality evidence in practice. But what makes up EBD? The three components of Evidence Based Dentistry. 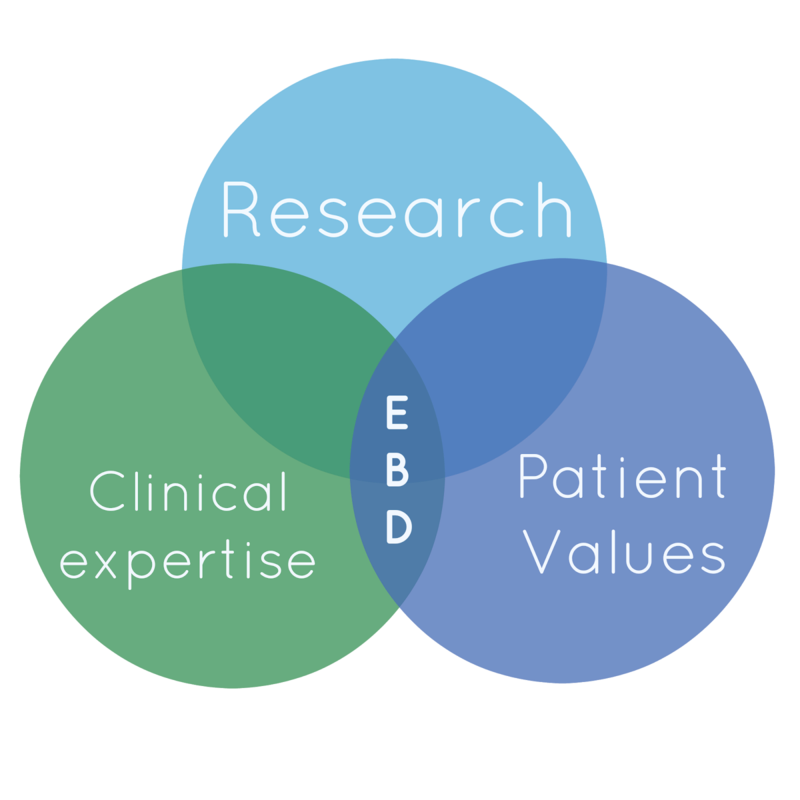 For more information about what EBD is, see my previous post here. Jan Clarkson spoke about some of her ongoing research projects such as FiCTION, iQuad and Interval which should help to create some evidence behind our common practises in dentistry. 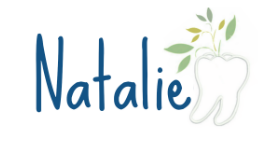 She caused much upset when she revealed to us there is no evidence to suggest flossing is beneficial! So it was down to me and another colleague in my group to present the findings of the antimicrobial audit that all London trainees have carried out this year. You can scroll through our presentation below (for those who are squeamish, I'd skip the video at the end! ), but our main findings were that antibiotics in particular were being over-prescribed without local measures taking place, but on our second round of audit there was a significant improvement in practice. I also raised the issue of possible reviewing of the 2008 NICE guidelines against antibiotic prophylaxis to prevent infective endocarditis. There has been a significant increase in the number of cases of infective endocarditis since the guidelines were put in place both in low and high risk individuals. Although there has been no causal link at the moment, it does make you question whether this policy has caused harm and that the evidence that they used in order to justify setting these guidelines was flawed (it looked at the incidence of IE in children!). IE has a 40% mortality rate, so this is a serious issue that needs to be addressed - was this just a guideline to help save the NHS money? So our afternoon was spent presenting the findings of each of our posters to the rest of the London trainees (that meant presenting 26 times as they were split into smaller groups....exhausting!). Well done to all the trainees presenting their posters and keeping up the enthusiasm despite the heat. There were a variety of topics presented; from fluoride to ferrule, from articaine to smoking cessation. 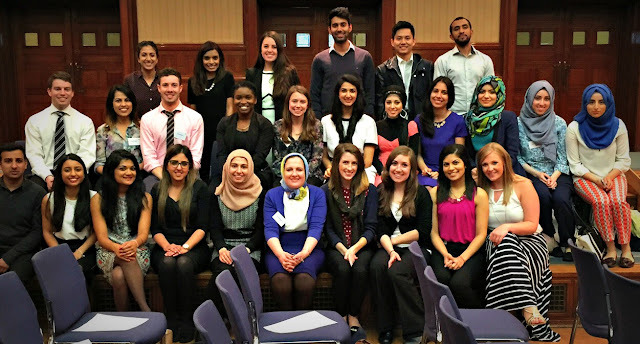 Everyones' posters looked great and the hard work paid off - special congratulations to the winners of the prizes Hazel and Noor! To see a copy of my patient decision aid, please click here. Me looking very happy in front of my poster! Massive thanks to Sana and Dominic, without them this whole idea would not have existed! Do you have any thoughts or questions about my poster or any of the others you saw on the day? Please leave your comments in the section below!